The “Fast Car” singer is not happy the rapper used one of her songs for an unreleased track. 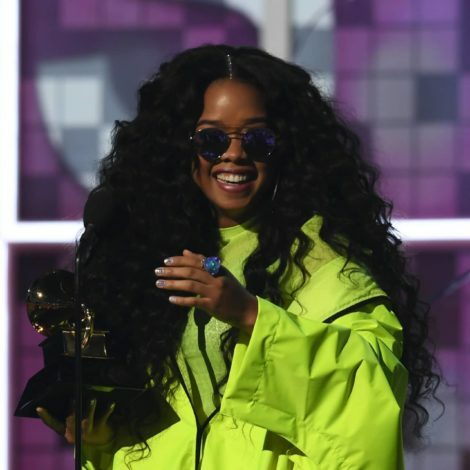 Leading up to the release of Nicki Minaj’s fourth studio album, Queen, the Grammy-winning rapper gave fans a preview of the new music, which included one song everyone seemed to love. 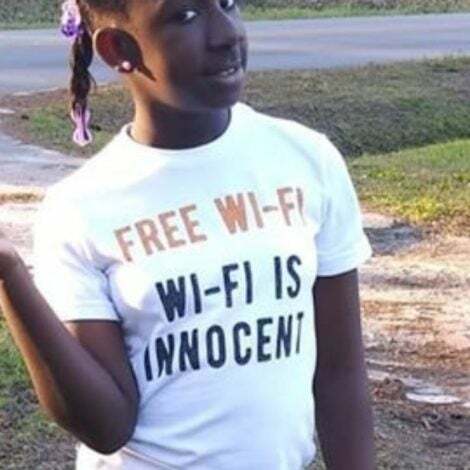 Now, that little ditty may have the Pinkprint rapper heading to court. 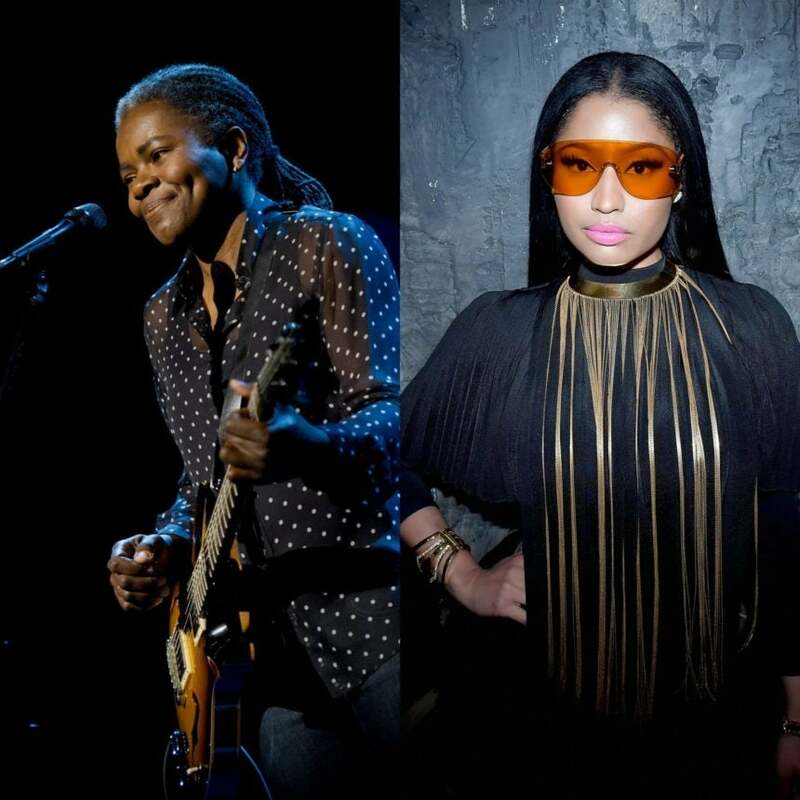 According to TMZ, singer Tracy Chapman filed a copyright infringement lawsuit against Minaj for improperly sampling her 1988 song, “Baby Can I Hold You.” Minaj apparently swiped a piece of Chapman’s tune for “Sorry,” a duet with fellow Queens emcee, Nas. Before Queen hit streaming sites, Minaj told fans that the song might not appear on the album because she couldn’t reach Chapman or her team to clear the sample. Minaj even took to social media for help, tweeting, “Tracy Chapman, can you please hit me,” before conducting a poll among her fans to see if she should delay her album until the singer agreed to allow her to use pieces of “Baby Can I Hold You.” For days, Minaj’s fans even got in on the action, spamming Chapman’s Instagram page to encourage her to contact Minaj. The requests didn’t work, however, and now the two may have to hash it out in front of a judge. Although Minaj didn’t release the song on her actual album, two deejays ended up playing “Sorry” since fans love it so much — but that may have gotten the rapper in legal trouble. Chapman is suing Minaj for unspecified damages and to prohibit the rapper from ever releasing the song.